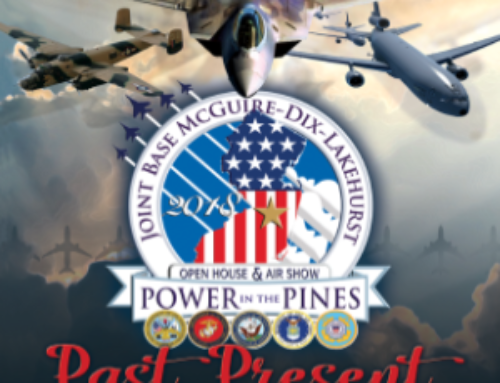 18 miles southeast of Trenton, N.J., Joint Base McGuire-Dix-Lakehurst spans more than 20 miles east to west and is bordered by two of the largest counties in New Jersey, Ocean and Burlington. 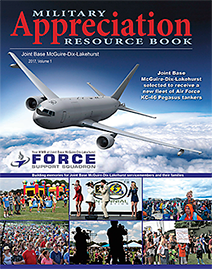 America’s Publisher is proud to be able to present this Resource Book to all members and retirees located in and around McGuire-Dix-Lakehurst Area. 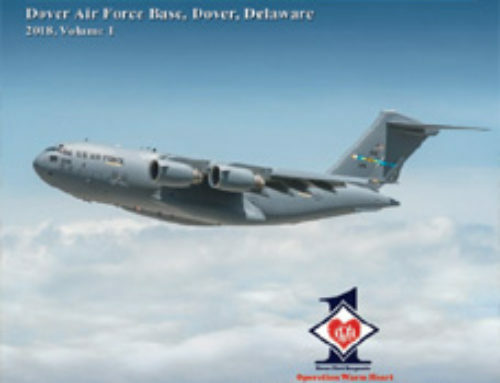 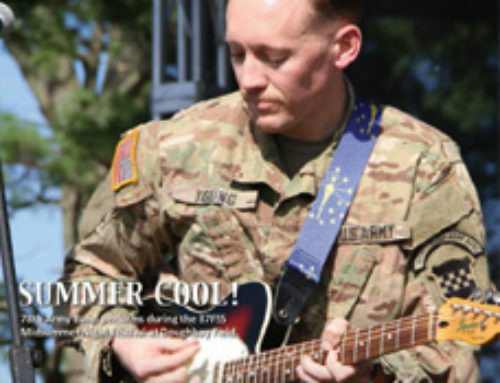 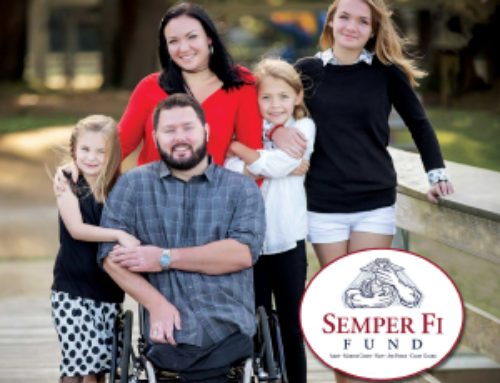 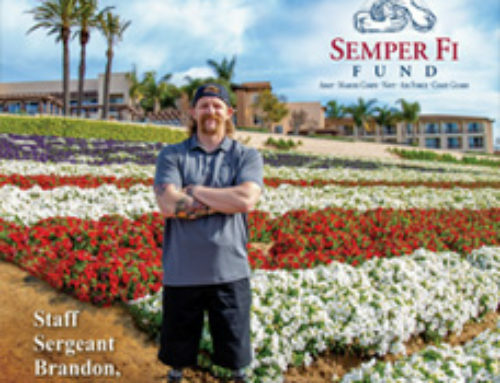 America’s Publisher would also like to thank all our advertisers whose participation made both the resource book and the donations to New Jersey Local Military Support Groups possible.